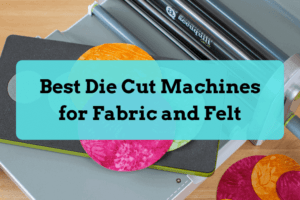 The Cricut Maker and Cricut Explore Air 2 machine may seem similar, but there are some key differences. The most notable differences between the two cutters are regarding cutting force and the Adaptable Tool System. Let’s compare the two machines! The Cricut Explore Air 2 offers the most capability of the Cricut Explore machines. The dual carriages allow crafters to draw and cut without having to stop to swap out the tools. The smart dial on the side of the machine allows users to easily choose the material they are cutting to adjust the blade pressure. 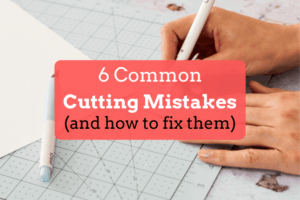 The Cricut Maker has almost all the capability of the Cricut Explore machines, and more. The main differences between the Cricut Maker and Cricut Explore Air are cutting force and tools. 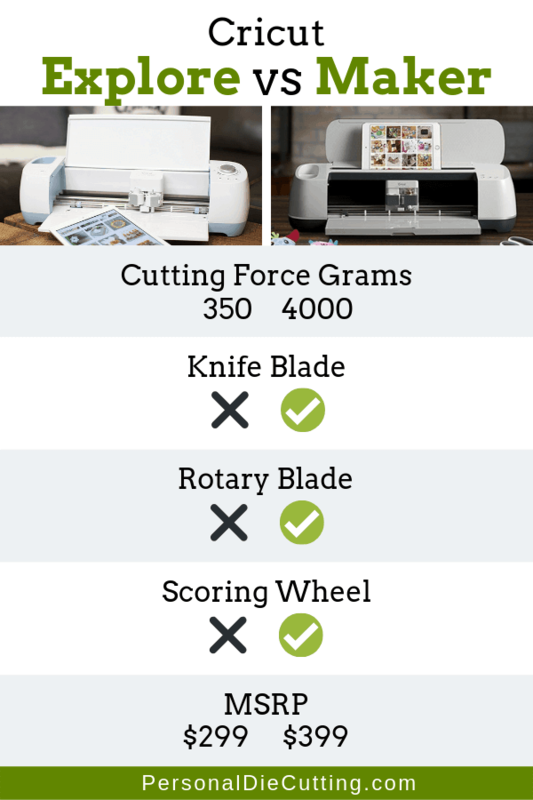 The Cricut Maker is 10x stronger than the Cricut Explore. The Cricut Maker also comes with tools that aren’t backward compatible with the Cricut Explore. The Knife blade cuts thicker materials up to 2.4mm thick, while the Rotary Blade is used for cutting fabric. With the Rotary Blade, you don’t have to worry about tearing the fabric. Both of these tools are controlled by the Adaptive Tools System, which automatically controls the pressure and direction. This Adaptive Tool System eliminates the need for a smart dial, which is no longer a feature on the Maker machine. Below you can see the differences between the Cricut Maker and the Cricut Explore Air. See which machine is best for you. Which is better, the Cricut Maker or Cricut Explore? The Cricut Maker overall is a better machine. It’s more versatile, having the Adaptable Tool System system, better tools, and more cutting pressure. If you are going strictly on price, however, then the Cricut Explore will be your better choice.